Have you heard the exciting news about the Retirement List and Color Refresh? 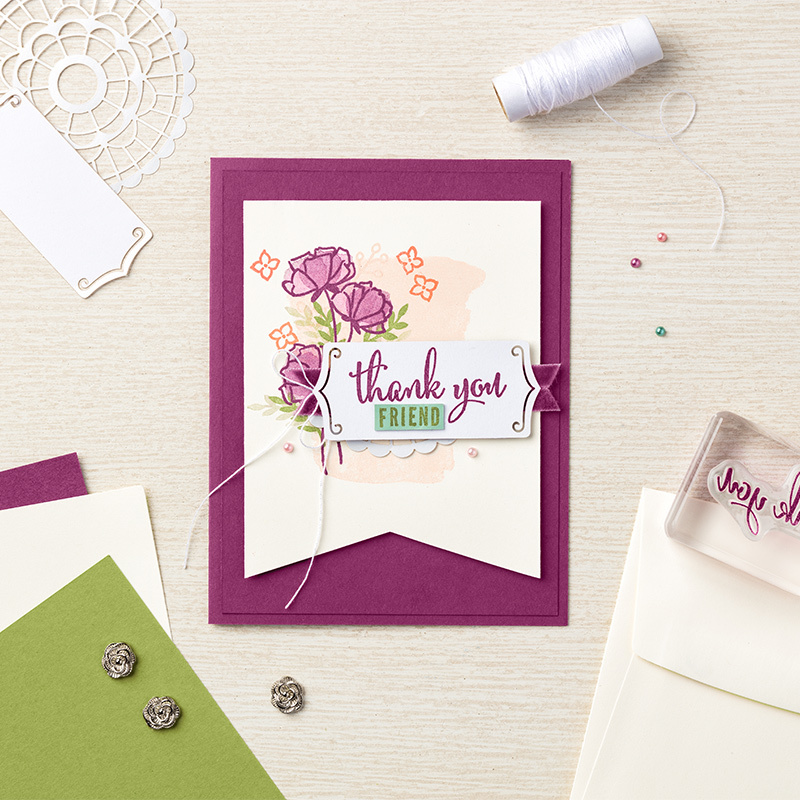 It's been 5 years since Stampin' Up! has made a color change and I think this spring is the perfect time for a good spring cleaning, so we can bring in new colors we'll love! I've had questions about retiring bundles. 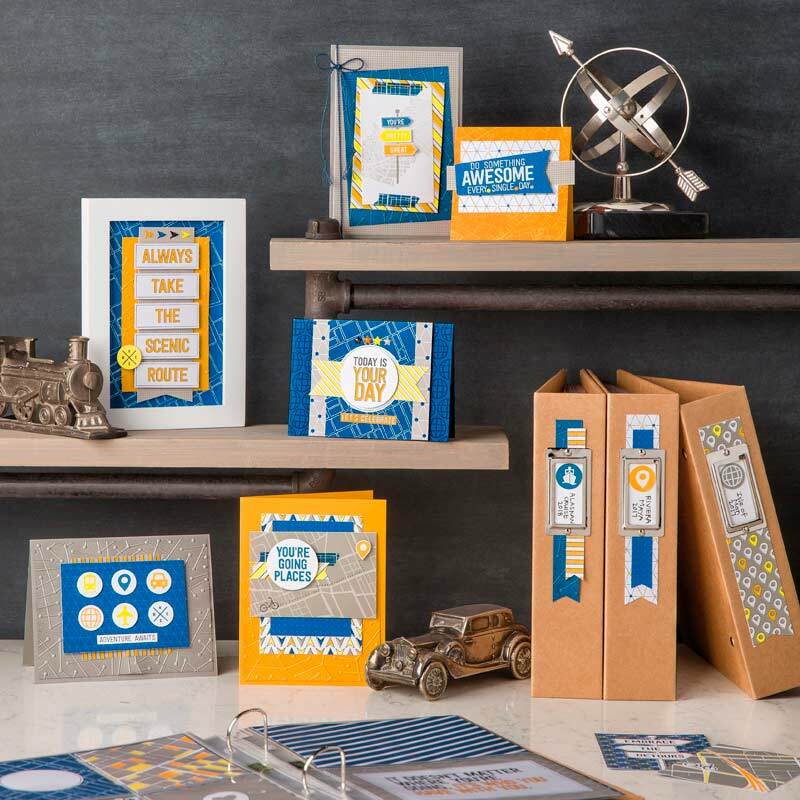 All bundles, sets of coordinating stamps and dies or punches bundles so you save 10%, are retiring. 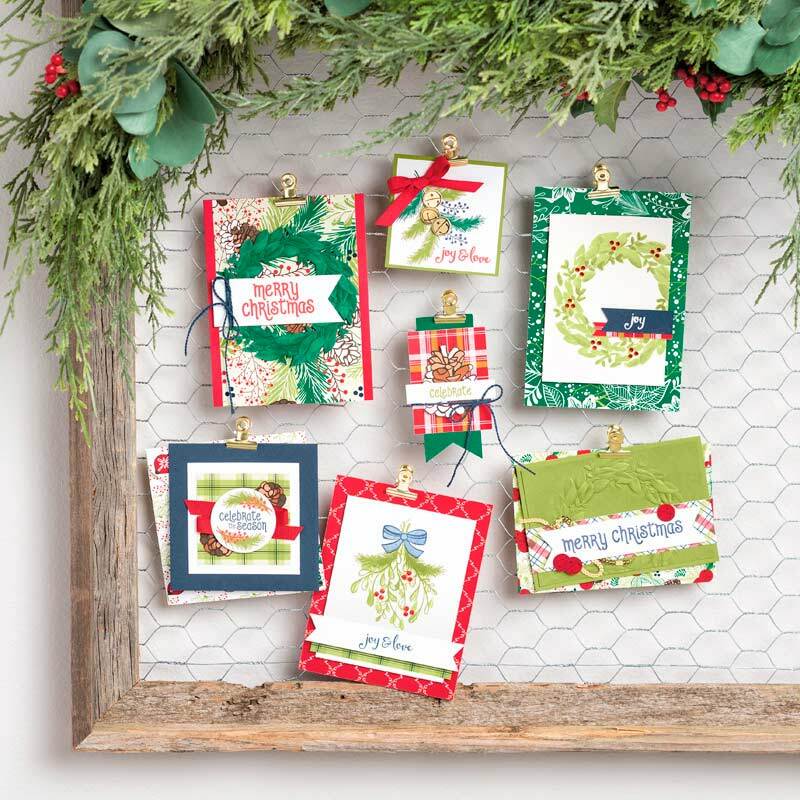 However, quite a few will still be available separately in the new catalog. 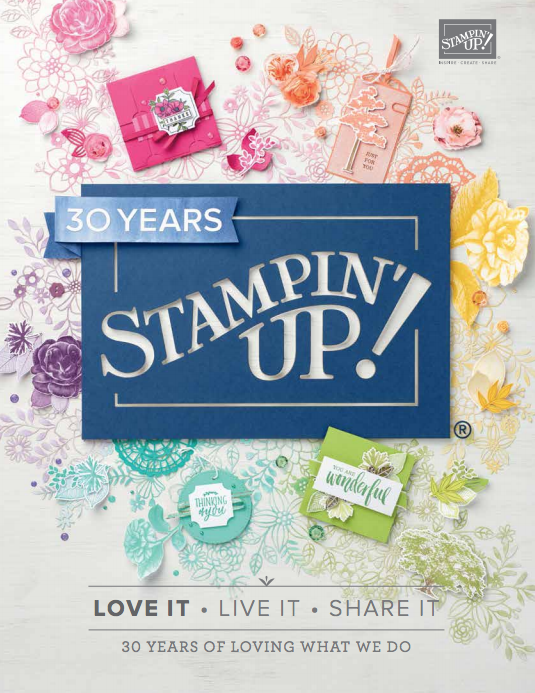 You can look online here to see which stamps are retiring or contact me if you have questions. Remember retiring items are only available while supplies last, so don't wait! Let's have a celebratory send off for the colors leaving in the Color Refresh. I've listed them all below. 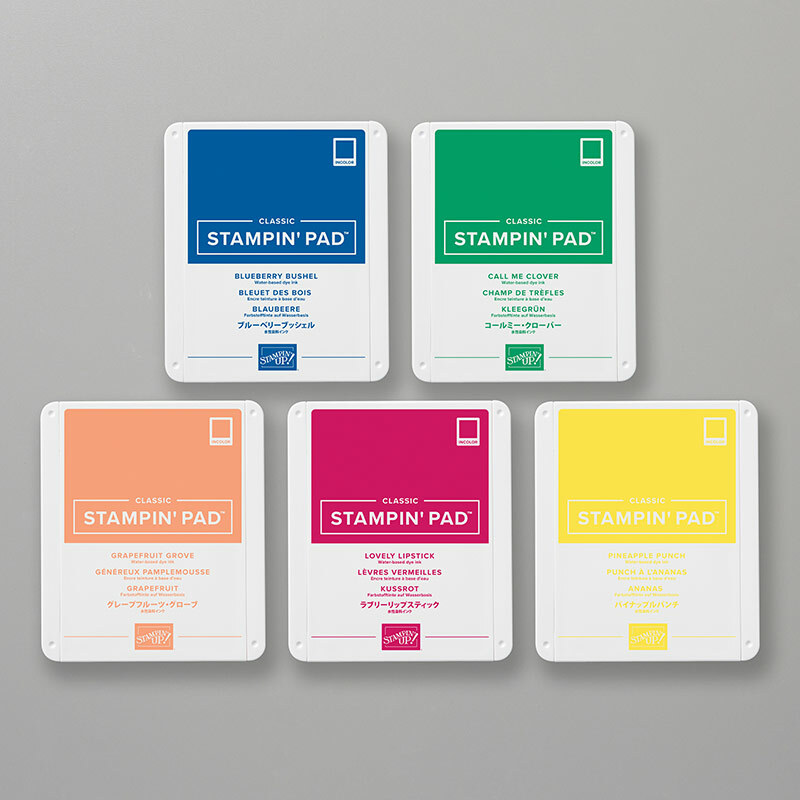 If you love these colors make sure you get your ink refill and cardstock ordered soon as they are going quickly! You can see more product details by clicking on the name of the color. * Please note, Flirty Flamingo will be returning. Share What You Love Bundles Early Release! exclusive bundles are available only in May and include free gifts for you! There's beauty in the basics. 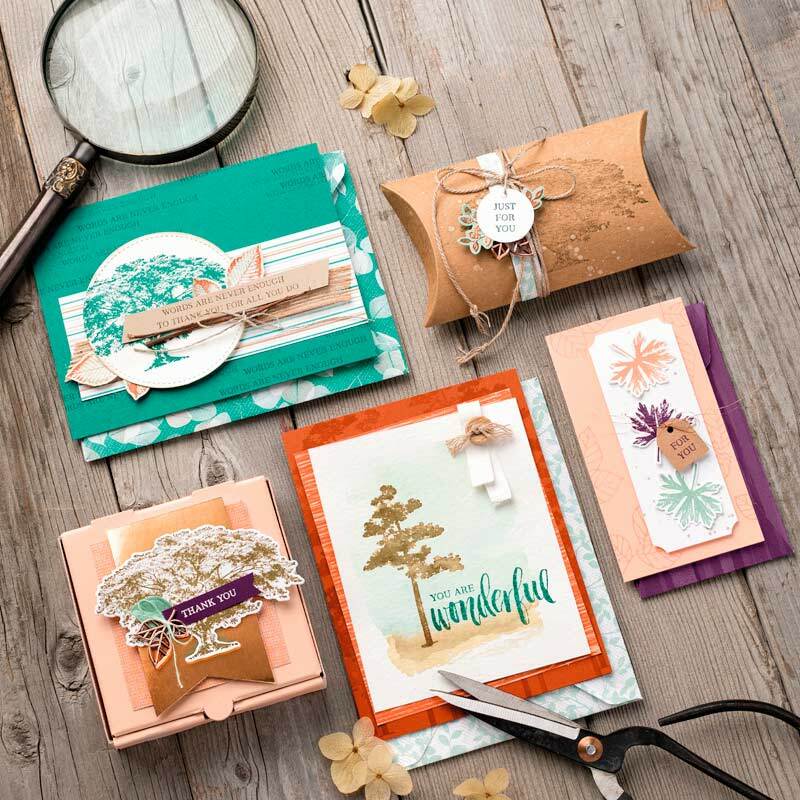 This bundle has everything a new crafter needs to start stamping and experiencing the joy of creativity. 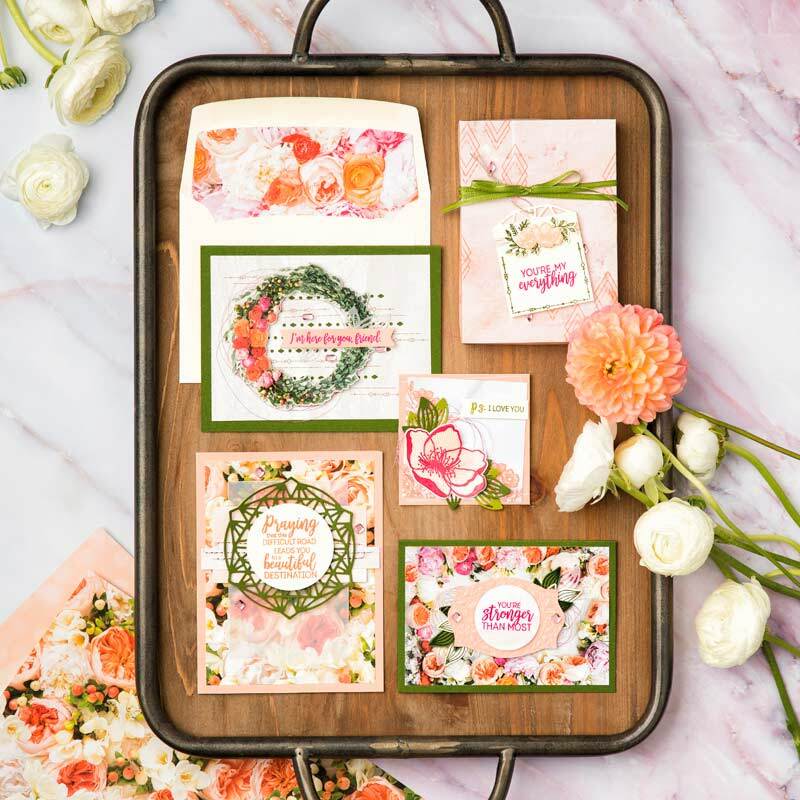 Very Vanilla Note Cards and Envelopes are included for FREE! 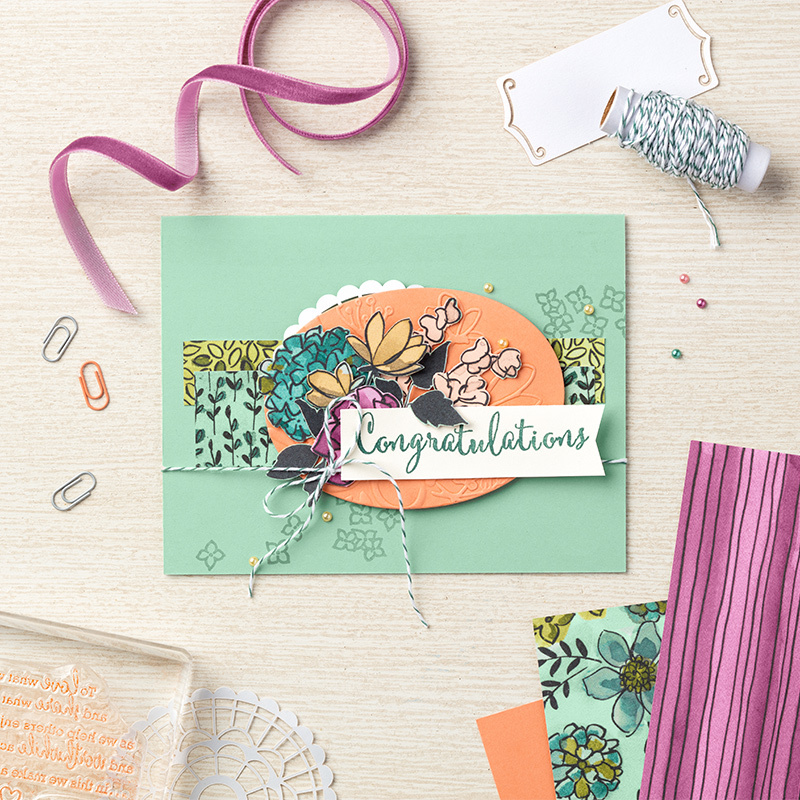 Keep your creativity coming with this bundle for crafters looking to hone their skills. These items will help you push your creative boundaries without pushing you over the edge. 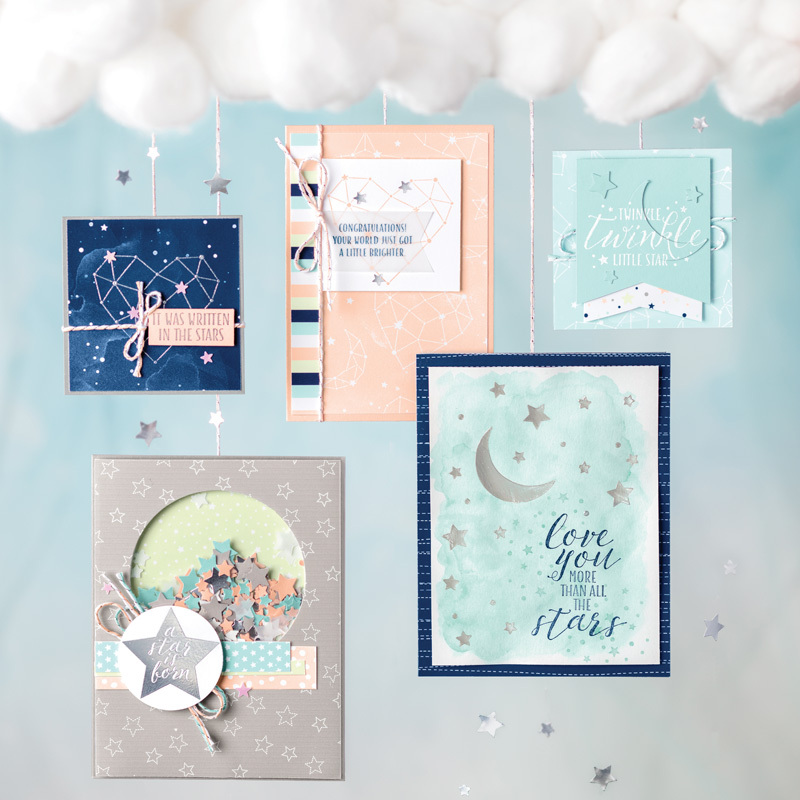 Very Vanilla Envelopes and Share What You Love Embellishment Kit are both included for FREE! 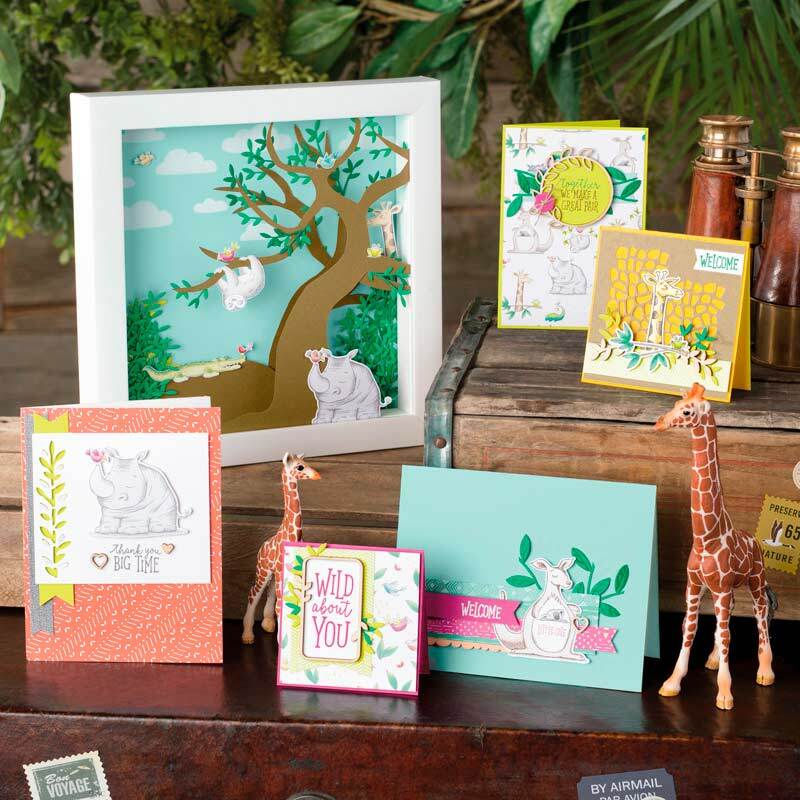 The perfect bundle for passionate papercrafters who want to have it all. 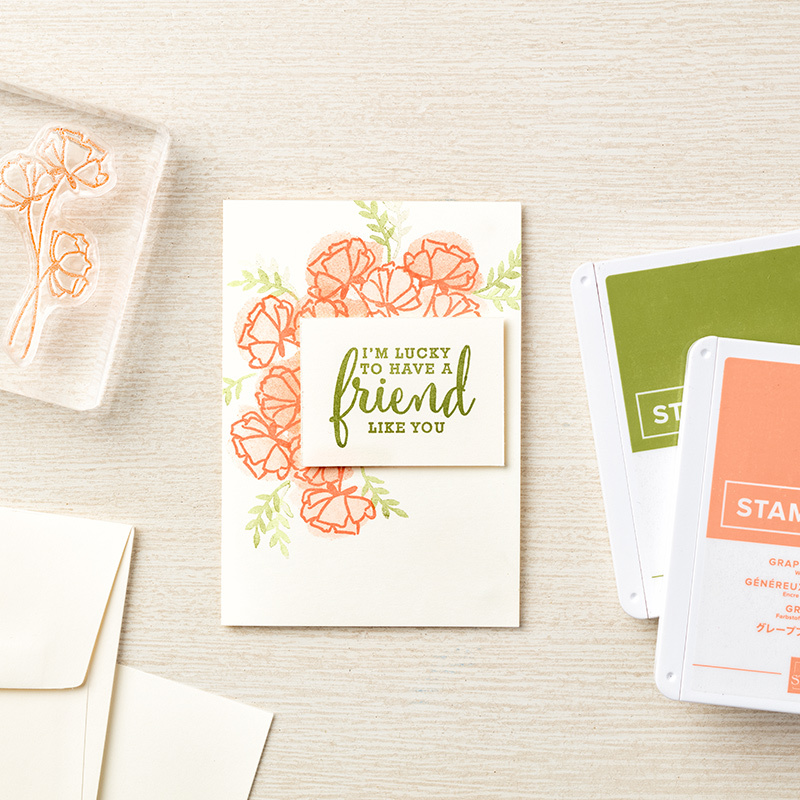 Enjoy more ways to share your love of stamping. 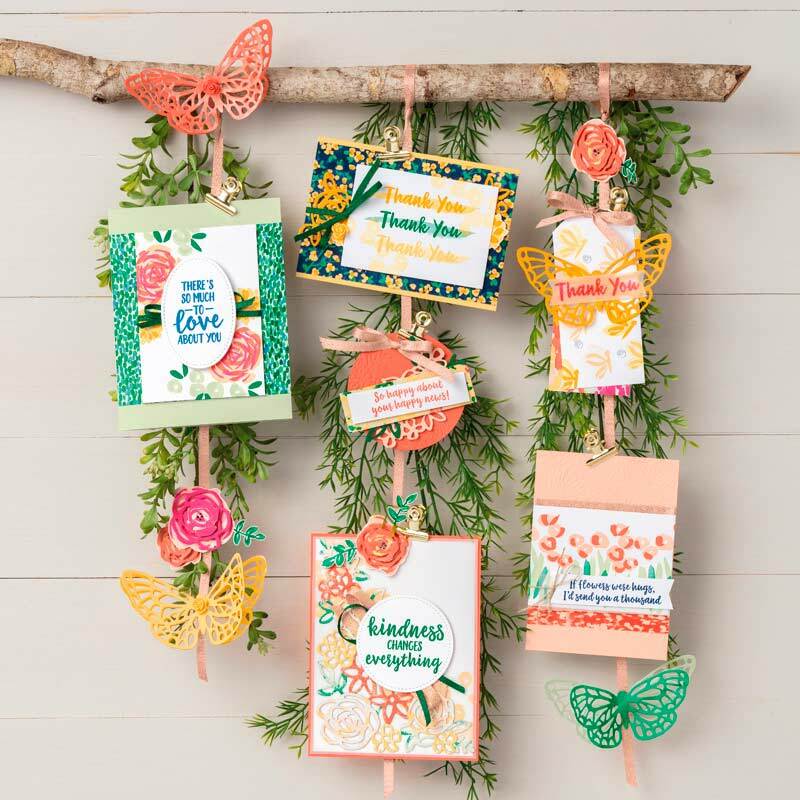 Statement of the Heart stamp, Very Vanilla Envelopes, and Share What You Love Embellishment Kit are included for FREE! Share What You Love! May Special! 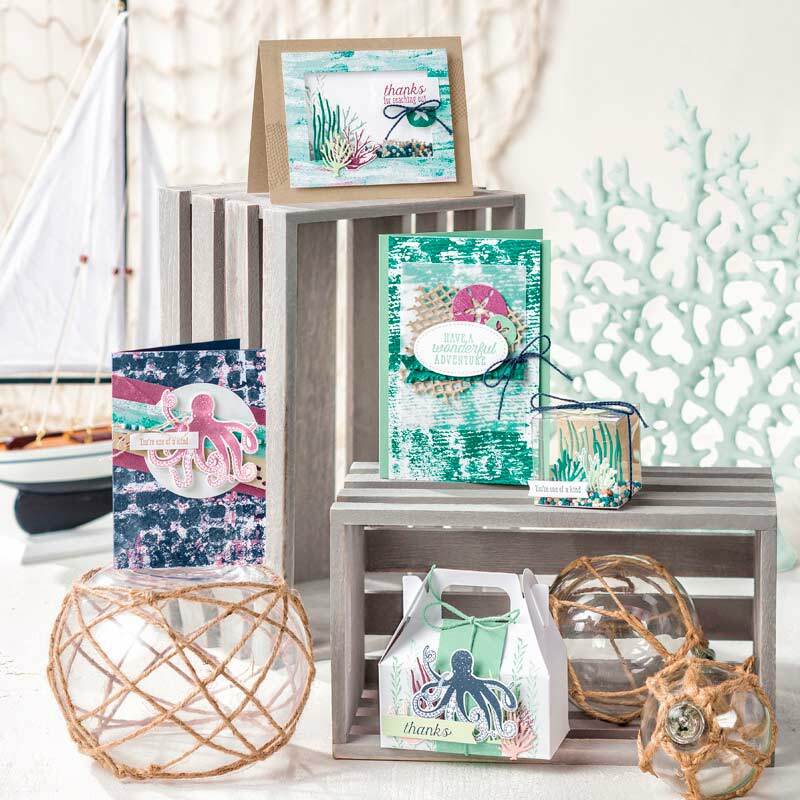 Want to get your hands on some new product?!! Then be sure you watch the following video! You can also download the brochure -- link is below the video! Starts tomorrow, May 1!!! Sorry for the lack of "pretty" posts, but we're doing a renovation on the house, and it's taken alot of time and energy!! :-) I wanted to hop on really quickly and give you an update of items that are gone from the retiring list! Be sure and get what you want while you can! Everything on the list is "while supplies last"!! 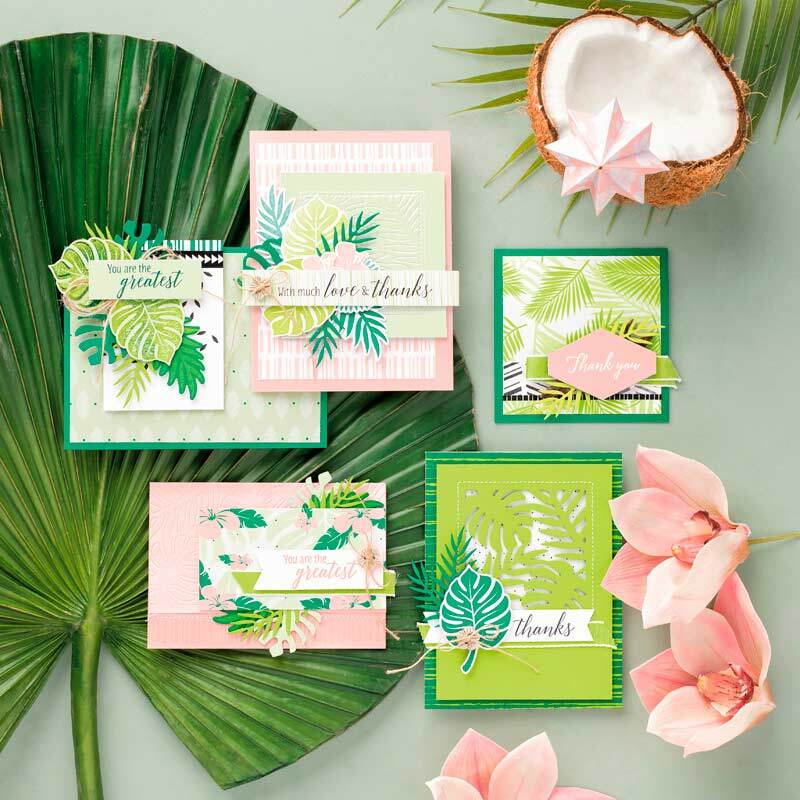 This is really important for the retiring colors -- cardstock, pad and refills!